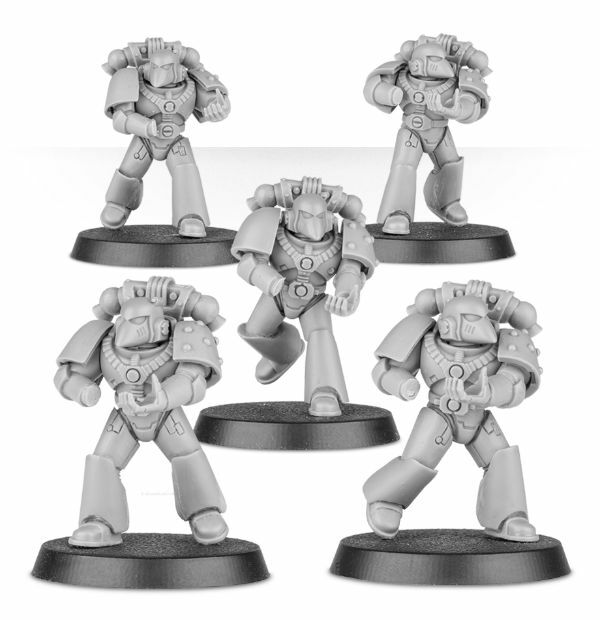 As many people that play 40k know, a lot of people play some form of Space Marines. It makes sense since there's numerous chapters, even before you get into Chaos and the various marines that they can put on the battlefield. So making your army stand out from your buddy's army can be a bit of work if you want to do everything scratch-built. 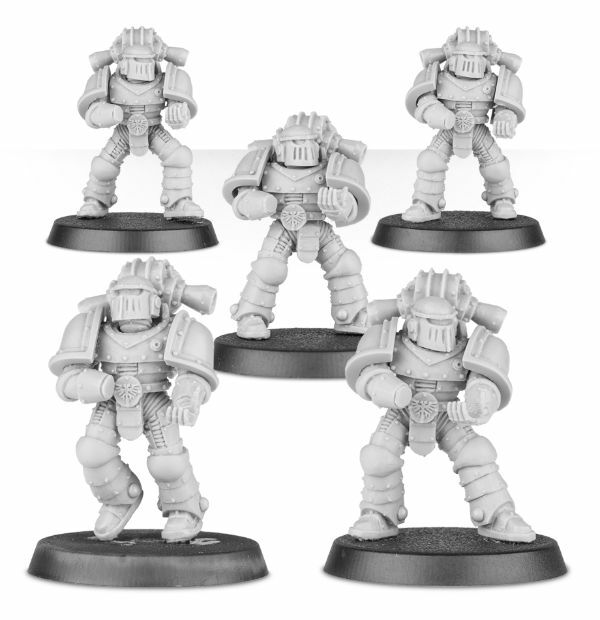 Thankfully, Forge World is here to help with new armor sets. 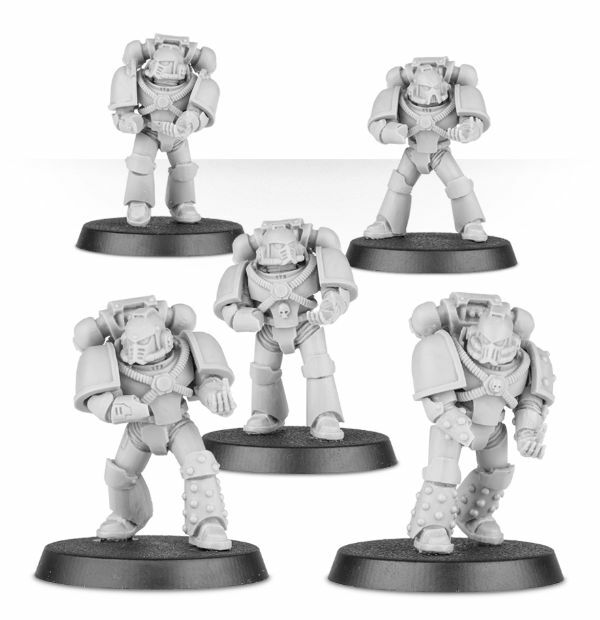 Space Marines aren't ones to throw something away. If it ain't broke, don't fix it. 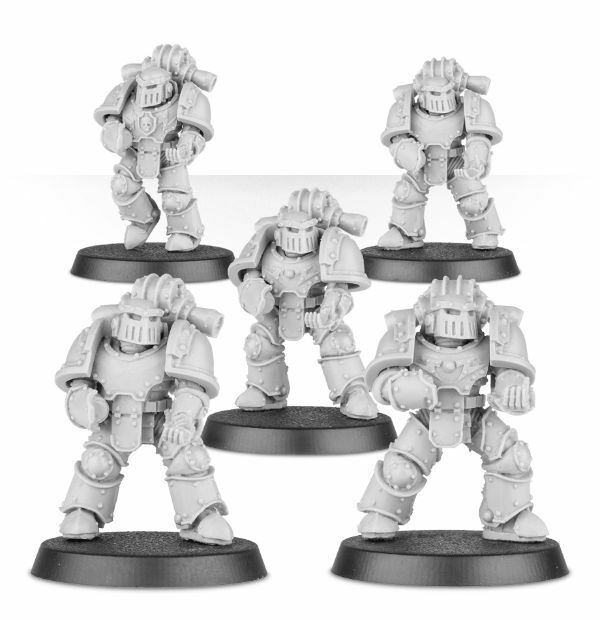 And as such, even if you're playing in the 40k section of the timeline, you might still find marines tooling around in some pretty old gear. 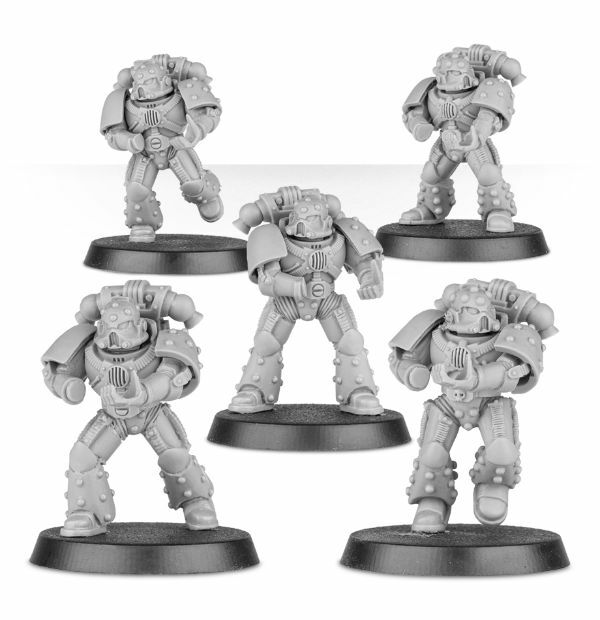 Of course, the winds of Chaos might make it so marines were lost way back in the day and they just found themselves back in the "real world" again, so you can get old gear coming back that way, too. Or you can just set your games during the Horus Heresy. So there's that. Any way you want to justify all the various types of armors showing up in one place is up to you. 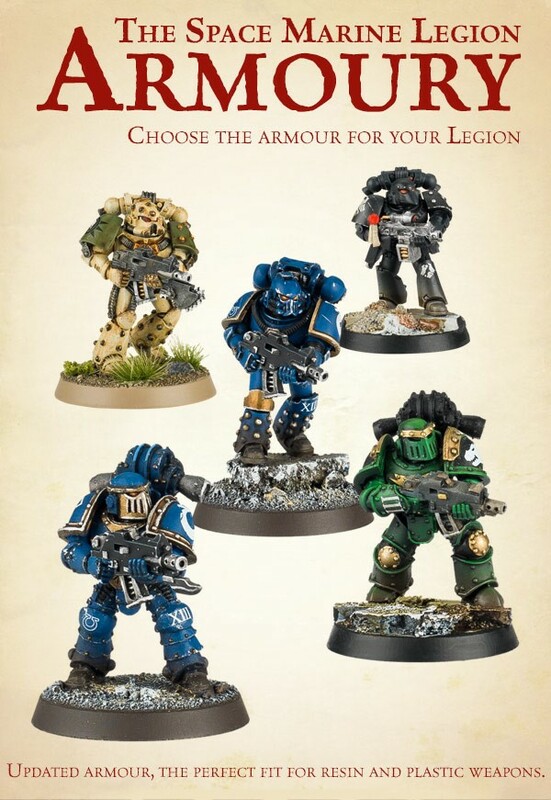 Forge World just gives you the options to customize your army as you see fit.